For details of Salena’s forthcoming live UK dates – please see the Events page. 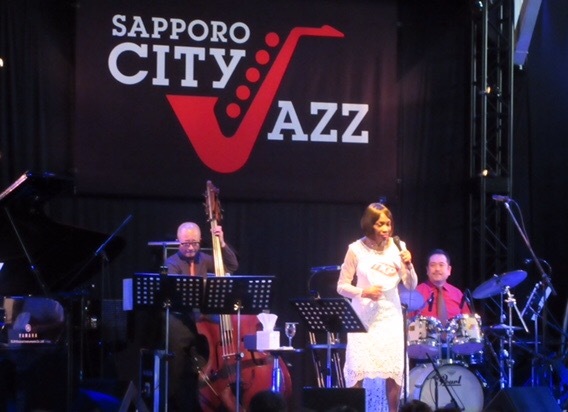 Salena is looking forward to touring Japan again in December appearing in Nagoya, Hiroshima, Ooita, Fukuoka and Tokyo. This is a preliminary visit prior to next year when she will return yet again to celebrate the 40th Anniversary of her first visit in 1978.